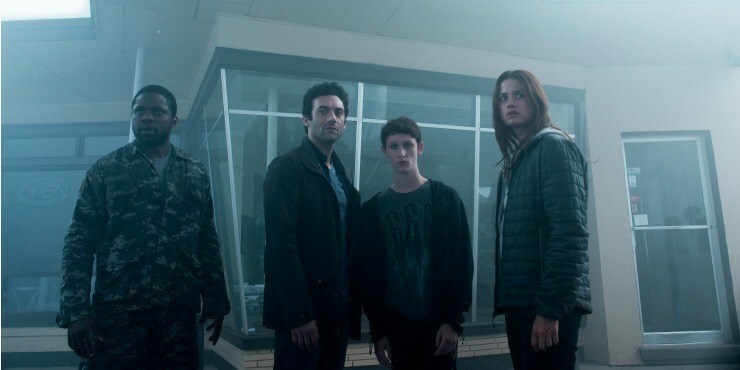 With plans to rebrand Spike in January the Mist that struggled to bring in 800,000 viewers a week will not get a second season. The Mist tv show based on the novel is about An unexplained mist slowly envelops the town of Bridgeville, Maine, creating an almost impenetrable barrier to visibility. The residents of the town soon learn the situation is even more precarious as hidden within the mist are numerous monsters of various sizes that attack and kill anything that moves.